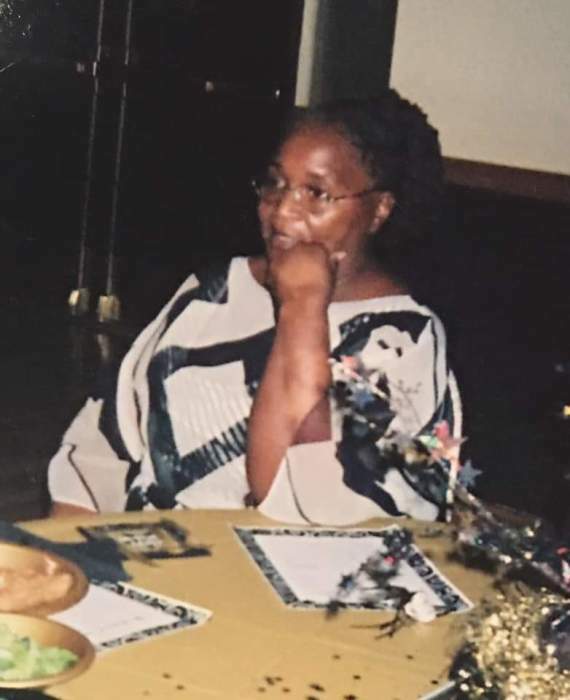 Cynthia Scott-Joseph 66 of Deerfield Beach Florida died March 16th 2019 at Deerfield Beach Rehabilitation. Funeral Services will be held 11:00 am Cathedral Church of God Deerfield Beach. A public viewing will be held 6pm until 9pm at Rahming Poitier Funeral Home, Deerfield Beach Florida. A burial will held following funeral at Pineview Cemetery Deerfield Beach.